Biotechnology Calendar, Inc. opens up new ways to help lab supply companies increase lab sales, gain visibility in the life science research market and increase brand awareness. If this sounds good, consider participating in the 10th annual BioResearch Product Faire™ Event at the Mount Sinai School of Medicine on March 25, 2015. Mount Sinai School of Medicine has recently received a $200 million pledge from billionaire investor Carl Icahn. The greatest part of the funding will go towards building general medical research capabilities, as well as specific research in the growing field of genomics. A new $125 million building expansion and modernization project at Mount Sinai is expected to be completed in 2016. The Mount Sinai Medical Center, along with four other leading institutions, recently received $100 million spread over five-years from the National Institutes of Health to support clinical trials that determine whether oxytocin nasal spray improves social functioning in children with autism spectrum disorder. Visit the 2014 Mount Sinai event photo gallery here. 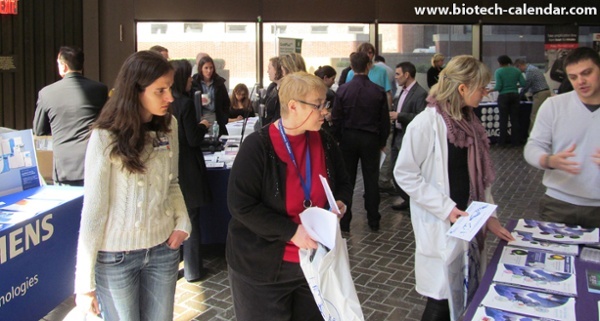 Last year, the BioResearch Product Faire™ Event at the Mount Sinai School of Medicine attracted 219 attendees. Of these attendees, 84 were purchasing agents, professors and post docs. 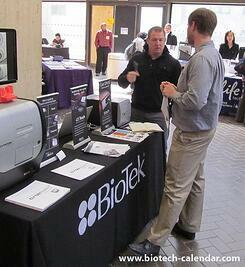 These attendees came from 10 different research buildings and 34 on-campus departments. Does marketing lab supplies to these highly funded life science researchers at Mount Sinai sound like a good opportunity for your company? 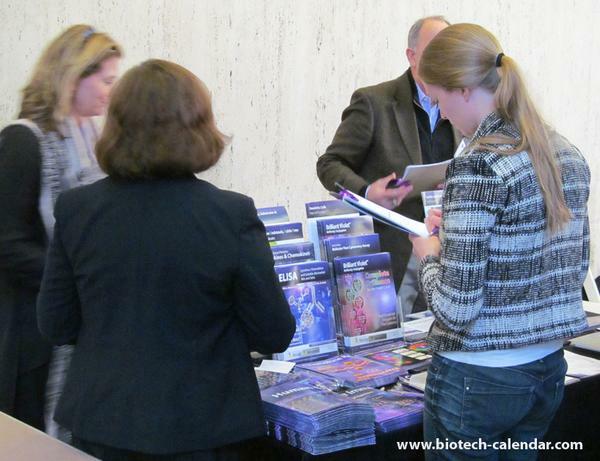 Click below and join other top lab suppliers in bringing the best new tools and technologies to New York area researchers in 2015 at this BioResearch Product Faire™ Event! Are you New York researcher interested in attending this event to find new lab equipment and products that will help in your research lab? Click below to pre-register for the event to save yourself time the day of the show!